A fire broke out early on Friday morning at a factory in the national capital. 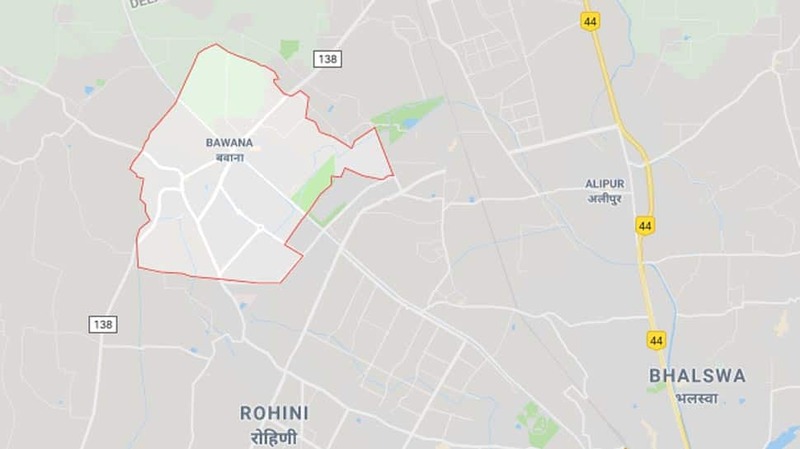 The incident took place in the Bawana area in the city. At least four fire tenders have been rushed to the spot. There have been no reports of any injuries or casualties. There has also been no information on any person trapped inside the factory.